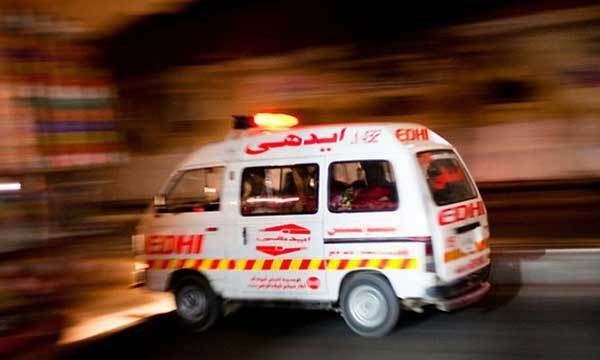 A fifteen-year-old domestic servant was killed after being tortured in Karachi’s Clifton area, according to police, a local media outlet reported on Thursday. The death was initially seen as suicide but a reexamination of the body upon request by police showed that the teenager was strangled to death. The teenager, identified as Mohammad Imran died on the night of October 30-31 with the police being informed by his employers that he hanged himself with a belt. While the employer was attempting to send his body to Imran’s hometown of Dir, police intercepted and shifted the body to cold-storage. Torture marks on Imran’s body were then discovered. Imran’s employer denied any responsibility for the murder but further investigation into the matter is underway.